The airline also plans to add an additional nonstop flight to Boston. 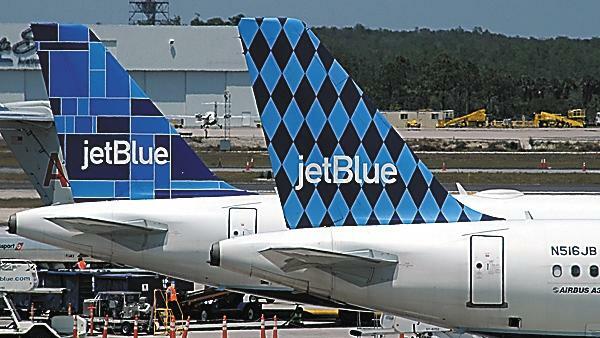 JetBlue Airways is adding another route to Puerto Rico to its service from Fort Lauderdale. Starting May 5, the carrier will begin nonstop service between Fort Lauderdale-Hollywood International Airport and Aguadilla’s Rafael Hernandez Airport.